The Marula Tree (Sclerocarya birrea), native to Africa, is most commonly found in the Miombo woodlands in the Southern regions of Africa and also in the Sudano-Sahelian range in West Africa. This tree produces fruit and nuts, both of which have been considered to be sources of nutrition for African people for centuries. 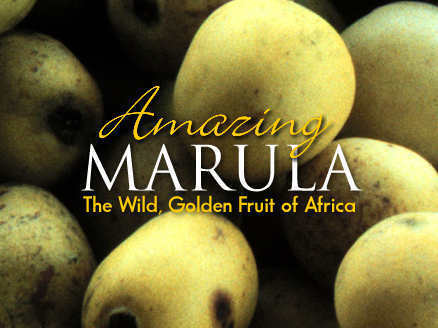 The vitamin C content of the Marula fruit is 8x higher than that in an orange! The fruits are also rich in oleic acids and antioxidants. The nuts of these trees are rich in nutritional content having high levels of protein, energy and minerals like iron, magnesium, zinc, phosphorus & copper. Native Africans use the oil for cooking and as a skin moisturizer. The oil is extracted from the seeds of this tree. Often referred to as a, “MIRACLE OIL”, this essential oil is highly beneficial for overall health and is also good for skin and hair. Marula oil is fast-absorbing, super-hydrating, & will not break you out! It is more similar to the natural oils produced by the body and possesses remarkable healing properties. 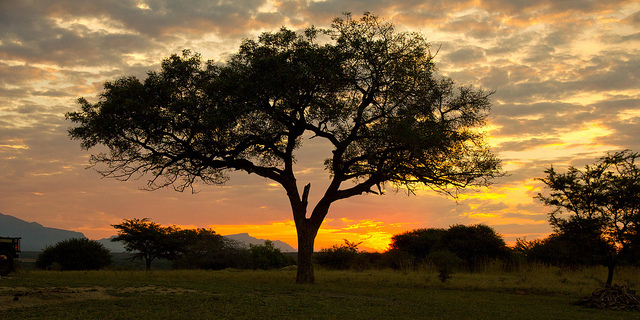 Rightfully referred to as THE MIRACLE OIL, Marula Oil is Liquid Gold! Very Beneficial when used as moisturizing hair oil due to its light weight consistency It leaves a satin finish on the hair, so it won't flatten out your style or leave it looking greasy. It will instantly improve the hair’s softness and moisture retention without weighing the hair down. It also seals, coats, and smooths your hair cuticle. The key to this oil is that it is high in antioxidants and oleic acid, because of the high levels of oleic acid (Omega 9) it is absorbed really easily and quickly, this helps provide longer lasting hydration. MARULA OIL IS SUPERIOR TO ARGAN OIL! The higher concentration of Omega-9, (oleic fatty acid) in Marula oil (Argan has 40%, but Marula has 72%) means better penetration with less clogging of your pores.